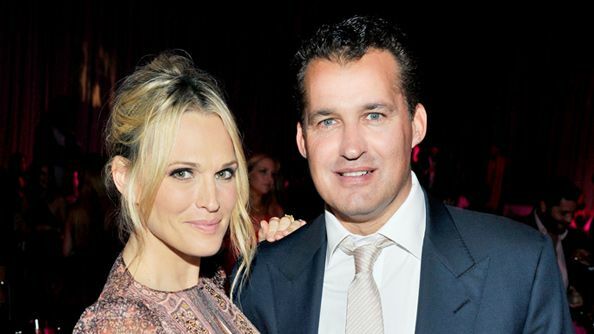 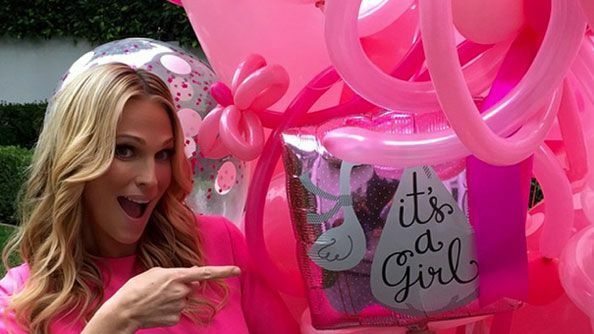 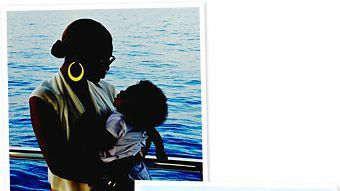 Baby News: Molly Sims Is Expecting! 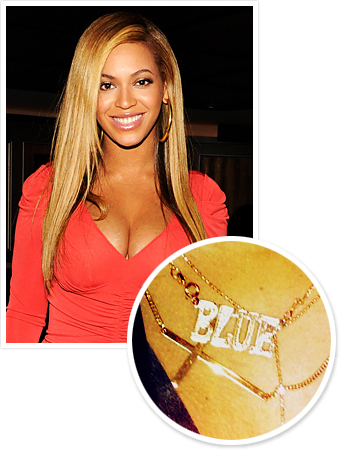 New Year's Eve Outfit Ideas From the Stars! 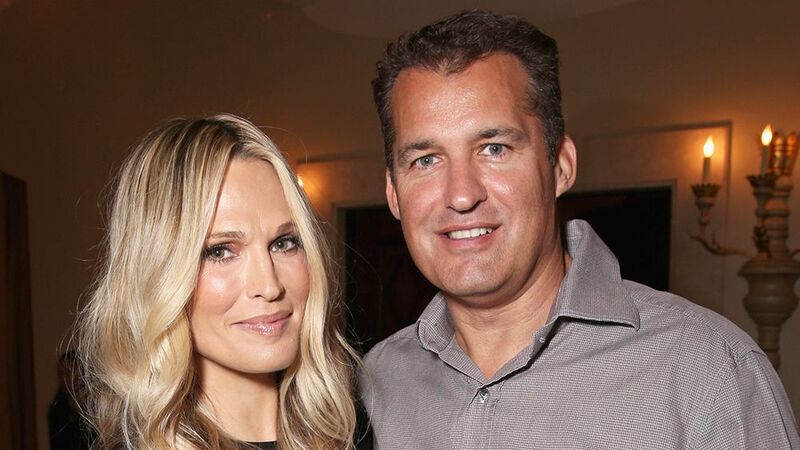 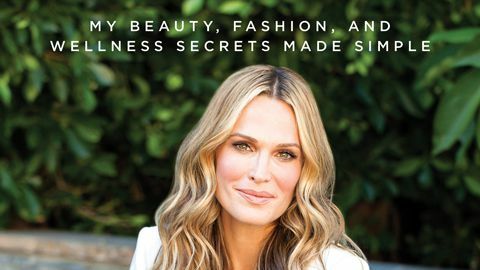 Molly Sims On Dressing Her Baby Bump: "The Tighter the Clothes, The Smaller You Look"